productive trading relationships in the world. Forest product companies in British Columbia have made significant capital investments in their facilities around the province, investing more than $12.8 billion over the past decade. We have a modern, efficient industry in BC which has long been the cornerstone of the provincial economy and one of the largest employers in the province. With canada Benefits the U.S. The U.S. needs Canadian lumber to build homes. Litigation and punitive tariffs restricts access to lumber imports, causing shortages and higher prices for U.S. consumers and home builders. Tariffs increase the price of residential construction and renovations, which means increased costs and putting the dream of home ownership out of reach for some for American families. 3.8 million Americans make their living in residential construction. Duties on lumber means job losses in construction. 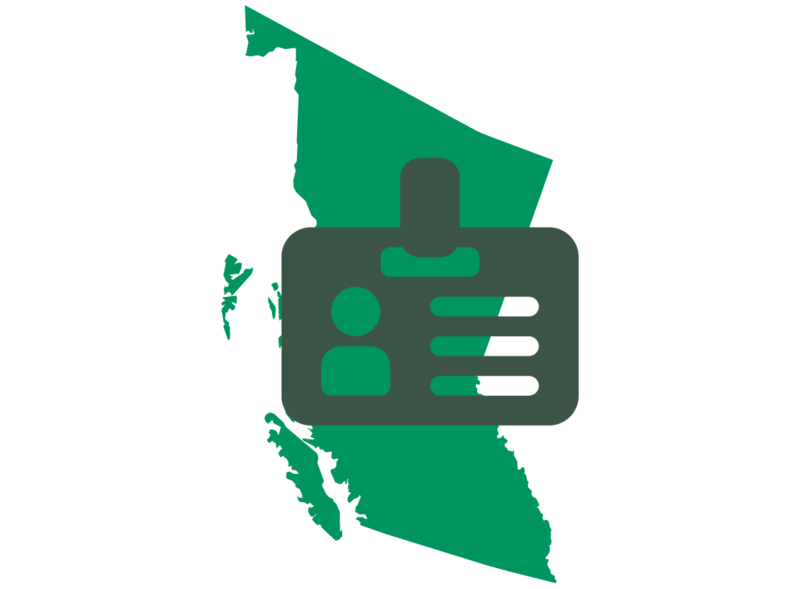 Forestry creates approximately 145,000 direct and indirect jobs in BC. One in 16 jobs in BC is dependent on forestry, and one in four manufacturing jobs are in the forest sector. There are 140 forest-dependent communities in BC. Forest-related activities support 7,000 businesses in the province. BC’s forest industry contributes about $12 billion to the provincial GDP every year, of which about half comes from softwood lumber production. Taxes, stumpage and other fees from the industry overall provide about $2.5 billion in revenues to all three levels of government. About $1.4 billion of this amount goes to provincial revenues which are used to fund essential services like education, health care and transportation. Since 2006, the BC forest sector has worked hard to successfully diversify its export markets, working in partnership with Natural Resources Canada, and the province of British Columbia. Today, about 85% of BC’s softwood lumber production is exported to international markets. About 50% of production is exported to the U.S., almost 35% to overseas markets such as China, Japan, Korea and India, and 15% is sold within BC and Canada. Canada’s share of the U.S. market is lower today than when the previous Softwood Lumber Agreement was signed in 2006. Diversification of markets for B.C. lumber and the effects of the mountain pine beetle epidemic on timber supply mean that Canadian market share is not expected to grow. Shipments to China have increased substantially from around 300 million board feet in the last decade to over 2.5 billion board feet in 2014.